Penelope Curtis discusses the British Sculptors and Sculpture series, a series of books jointly published by Lund Humphries and the Henry Moore Foundation, beginning in 1991 that sought to reappraise the works of a range of underappreciated British artists. The Henry Moore Foundation had an historic association with Lund Humphries, given that it was Moore’s publisher of choice. When I arrived at the Henry Moore Institute, the British Sculptors and Sculpture series had turned, in general, to focus on more contemporary figures, but I wondered whether this was the best use of resources given that the most neglected sculptors were very often those who could no longer speak for themselves. With the arrival of Tim Llewellyn as Director it became possible to recast the series more whole-heartedly. My framework here, as in Leeds, with the development of the collections of sculptors’ papers and maquettes, was to use Moore as a centre-point off which to bounce other practices, whether by artists he liked or disliked, but who helped to amplify our understanding of the British sculptural context of that time. We also tried hard to open up the opportunity these books offered to a wider range of authors. We advertised and interviewed for the titles, trying to expand what can otherwise become a self-repeating circle of rather few authors. A final aim was to tie archival acquisitions to potential new titles, so that archives were activated from the outset, rather than languishing in the store room. The Foundation paid a modest fee to the author, helped with the cost of pictures, and covered the cost of publication. It was a resource-intensive process, and it is perhaps not surprising that the series has come to an end. At times, too, it invited criticism because of its overtly old-fashioned monographic approach. Though one might well see such a project go forward on-line, rather than in print, I feel that the outcome to date has been worthwhile, if only because it has brought together dedicated authors and invaluable empirical research. In terms of expanding the roll-call of British sculpture, it has added key (and very often unique) titles to the otherwise limited bibliography. 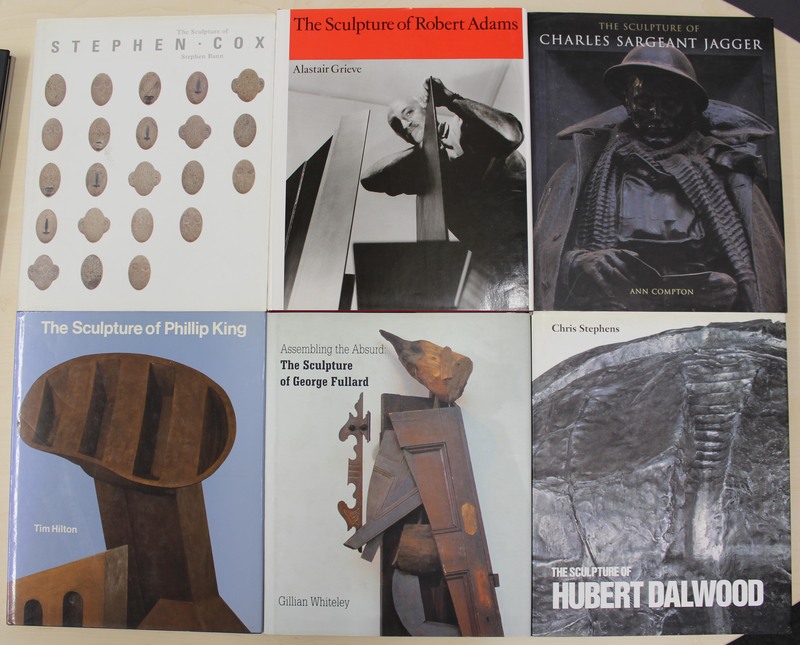 Moreover its partner series, Subject/Object: New Studies in Sculpture, published under the Ashgate imprint, was intentionally devised to foster a more analytical and thematic approach to sculpture rather than sculptors. 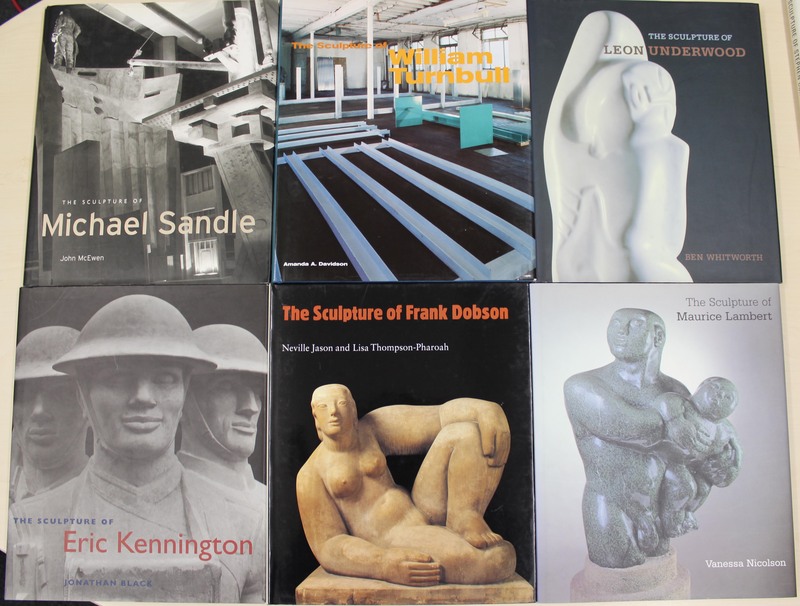 While books on Moore multiply exponentially every year, there is little, if anything, on the sculptors who worked around him: Leon Underwood, Maurice Lambert, Charles Sargeant Jagger, Gertrude Hermes, Charles Wheeler et al. It seems fair enough to me that Moore’s legacy should help to ameliorate the deficit which his own fame engendered. Though it is easy enough to criticise the books as chiefly benefiting the art-market, it has very often been the art-market, in the person of a few enthusiastic dealers, which has kept these sculptors’ names in the public eye at all. 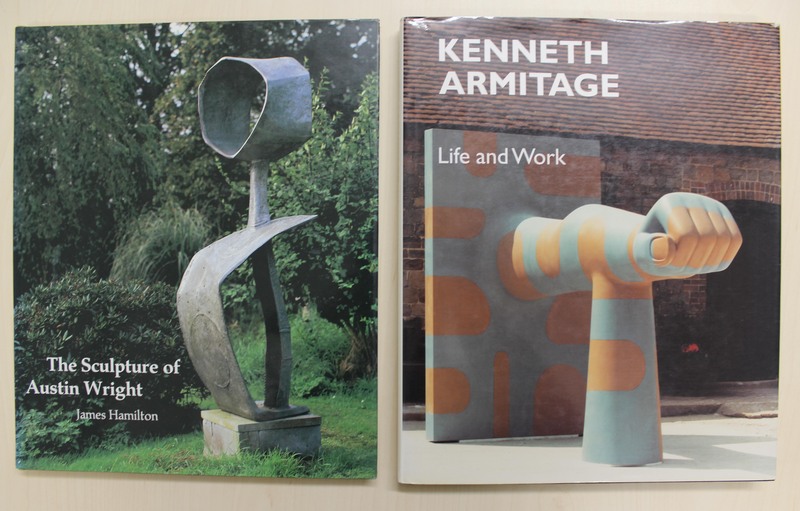 I am inclined to endorse that interest, while believing too that these books offer a real and practical opportunity for us as curators and writers to include more examples, of a wider range of works, in any story of British sculpture. Dr Penelope Curtis is the Director of Tate Britain. She was previously Curator at the Henry Moore Institute, Leeds. Her publications are numerous and include Patio and Pavilion: The Place of Sculpture in Modern Architecture (Ridinghouse, 2006) and Modern British Sculpture (with Keith Wilson, Royal Academy, 2011).